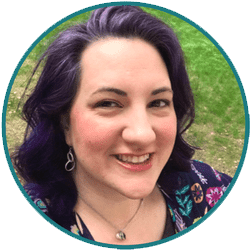 What's this Craft Lightning business? Glad you asked! 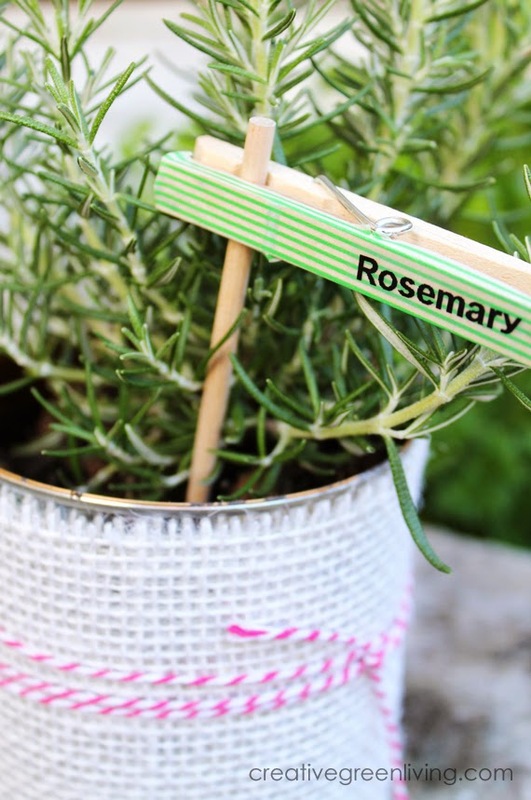 This week, with the help of my friends Angie of The Country Chic Cottage and Carolina from 30 Minute Crafts, I'm going to bring you a new recycled craft each day PLUS feature 6-10 other recycled crafts. Its a veritable recycled crafting extravaganza! 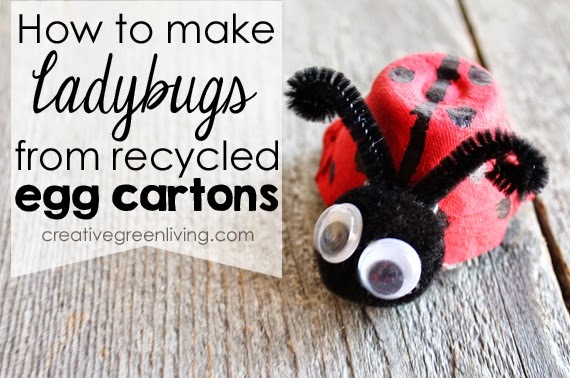 Today I have a project to get your kids in on the recycled crafting fun! 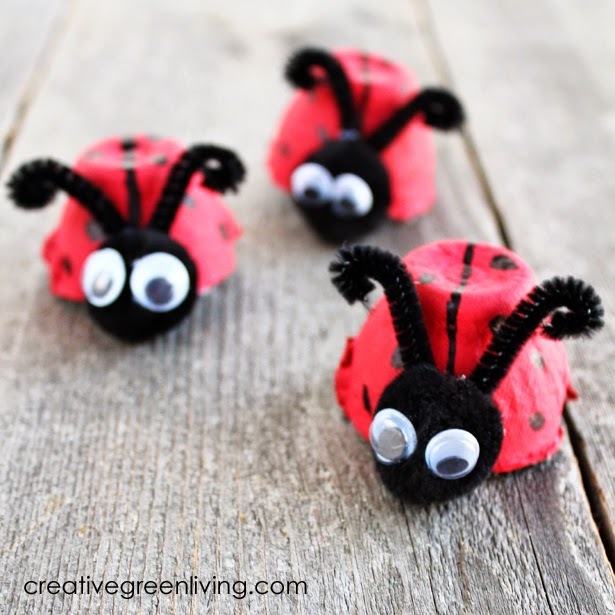 These ladybugs are one of my son's favorite things to make with old egg cartons. If you pre-cut and pre-paint the cups, these even make a great fast craft to make in school or with scouts. Use your scissors to cut individual cups away from the bottom of the egg carton. 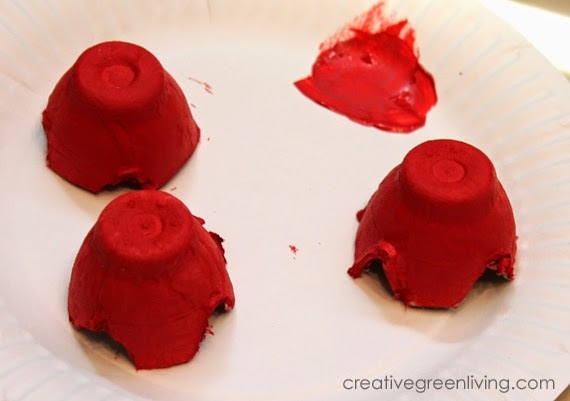 Paint them red and set them aside to dry. Once the cups are dry, draw a line down the center of each cup as well as some spots. 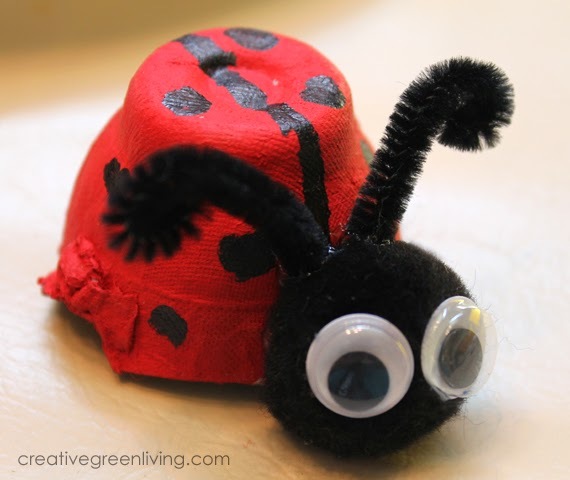 Give your ladybug some personality by adding features! Use the Fast Grab Tacky Glue to attach a pom pom head and googly eyes. Cut 2 small pieces of chenille stem, about 2 inches in length. 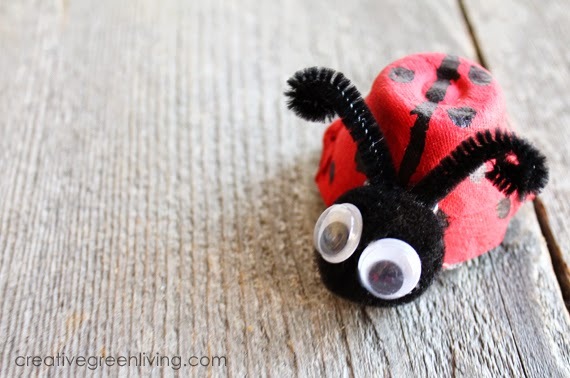 Curl the ends under and then add them to the ladybug as antennae. 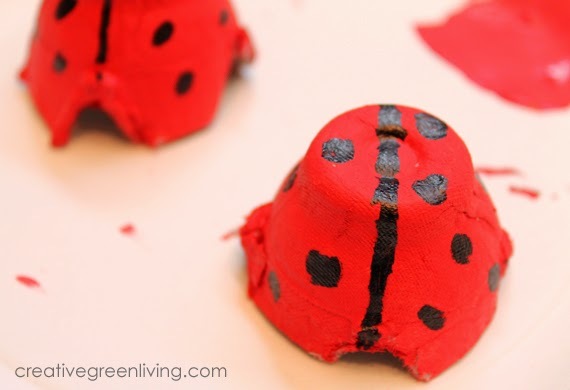 Once the glue is set, your ladybugs are ready to play with! THANK YOU!!!! My son has a "recycled bug" project due next week and we needed something simple with the materials we already have around the house. You saved this mama a weekend of searching. Love having the materials list right at the top! I'm so glad to hear that! I'd love to see pictures of your finished bugs. 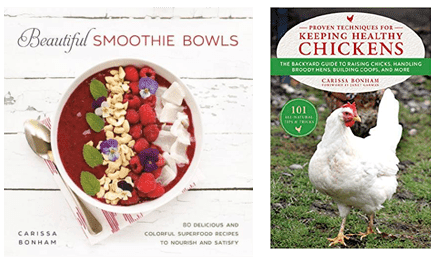 You can email me at carissa@creativegreenliving.com or post on social media and tag Creative Green Living.